From January 28, Shantou Airlines will open its first ever direct flight from Yiwu to Sanya, with flights running on Monday, Wednesday, and Friday. The departing flight from Yiwu, number CZ3833, will take off at 15:30 and will land in Sanya’s Fenghuang International Airport at 18:25. 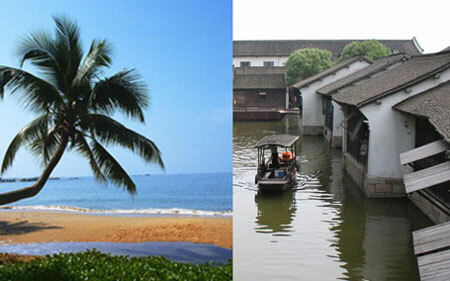 The return flight from Sanya will depart at 19:15, arriving at Yiwu Airport at 21:55. For ticket reservations please call 0754 95539 or visit the Shantou Airlines website – http://shantou.cs-air.com/.